The concept of risk transfer is far from new. In fact, we’ve been doing it our whole lives and probably just never thought about it. Remember the waiver you signed before you went skydiving? That was risk transfer. How about the Best Buy warranty you bought for that new flat-screen? Risk transfer. Or what about the six signatures you had to sign on that rental car contract? You guessed it: risk transfer. Risk transfer is all around us. There’s almost always someone out there that’s willing to take on risk for a fee. Conversely, there’s almost always someone else that’s trying to put the risk back on you. And since risk transfer is the basic tenant of insurance, it behooves the everyday insurance buyer to understand the way it works. On a fundamental level, a person is transferring risk whenever he or she buys an insurance policy. The premium paid goes to the insurance company so the policyholder can rest assured that, if disaster strikes, he’s not going to be responsible for the entire damages amount. But what some people fail to realize is this: risk transfer doesn’t stop there. Think of risk as a car traveling down the road. All along the way are things that throw it off course—daily rental agreements, job contracts, waivers, warranties—and each of those things has the ability to change the direction the car is facing. The policyholder thinks that he’s in the clear, and then the inevitable happens—a loss. Everything seems fine until the insurance company calls and says the claim isn’t covered. Or the opposite—that you have to cover the cost of damage to someone else’s equipment. Something you signed—or didn’t sign—shifted the risk … changed the direction the car was pointing. So, is risk transfer bad? Not at all. On second thought, though, I suppose it depends on which side of it you land. But that’s not really what I want to focus on. Risk transfer can be a pretty complicated thing, so understanding exactly where your risk lies is essential. As an example, let’s think about companies that rent cranes. 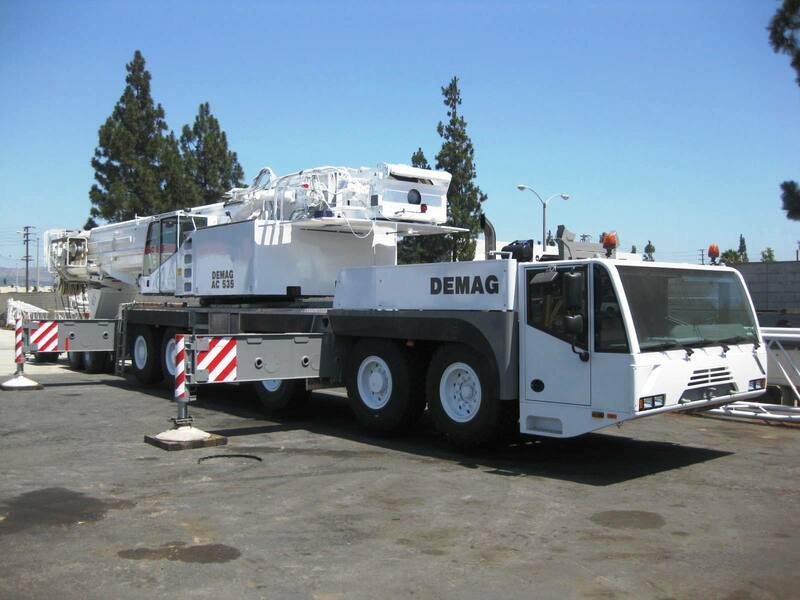 Typically, they will rent them on either a manned (equipment rental with operator) or bare (equipment rental with no operator) basis. 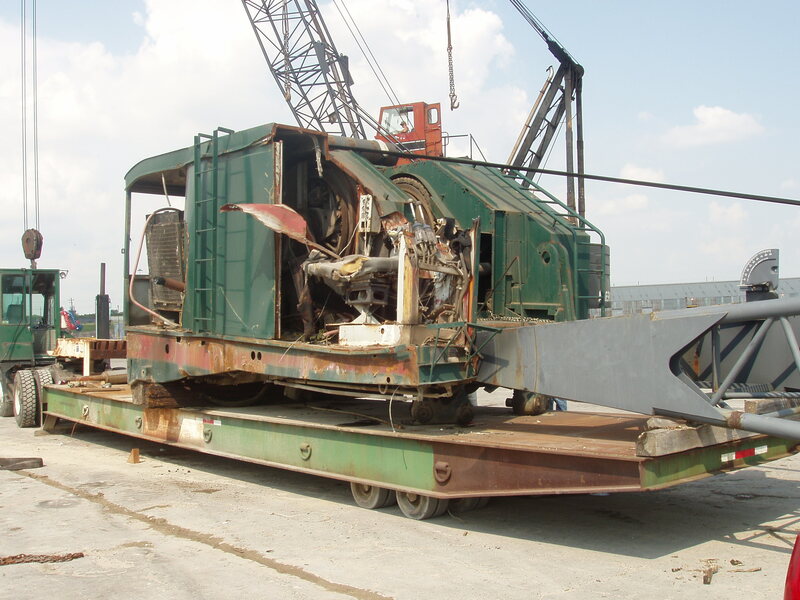 The company renting the equipment takes on the risk of ownership. They pay the note on the crane, maintain it properly, and wash it every once in a while so the boom sparkles when it’s stretching skyward. But the second they rent that crane—and the second the company renting the crane signs the rental contract on the dotted line—it’s no longer the rental company’s problem. 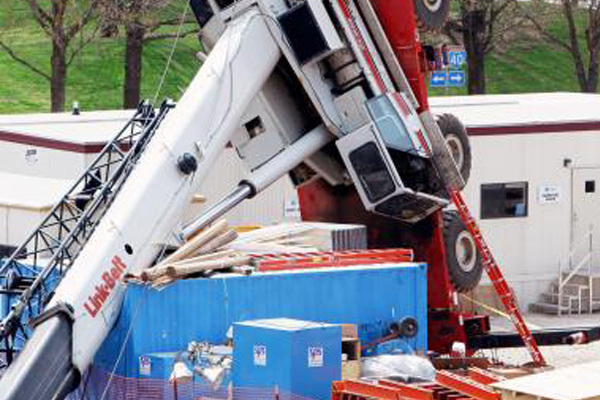 If the crane turns over, or if the boom buckles, chances are the company that rented it will be on the hook (pun intended) for the repair costs. 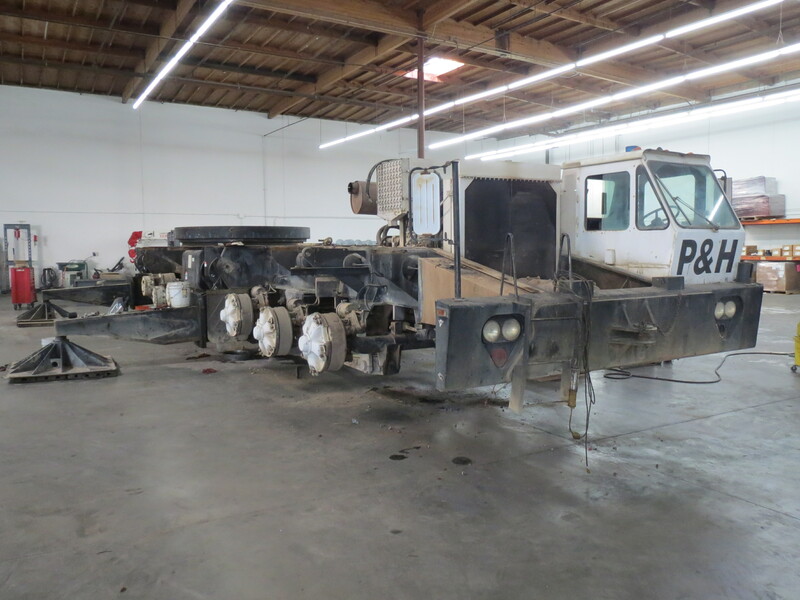 Remember, the rental company is usually only responsible for maintenance, upkeep, and defects. And not many accidents can be traced back to those types of issues. 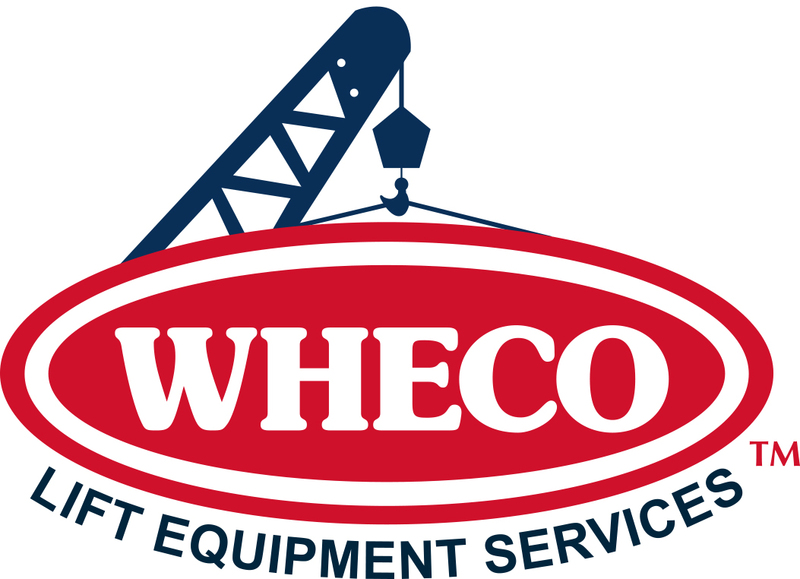 For a lot of companies, renting equipment is a far better option than buying it; however, there are a few things to consider when doing so. Make sure you read and understand the contract. Let me say that again. Make sure you read and understand the contract. If you don’t understand something, ask someone—preferably your attorney. Ignorance isn’t a viable defense if you end up in court. Most of the time, contracts have usage limitations and maintenance restrictions. Know what they are and who’s responsible for what. Keep an eye out for the required insurance limits. If you do have a loss while using someone else’s piece of equipment, you want to have the correct insurance to cover it. Talk to your broker. Call your insurance company. Do whatever you need to do, but make sure you don’t end up selling your business to buy someone else’s crane. Document the condition of the equipment when you get it. This is the crane equivalent of walking around the rental car with the Enterprise guy. Make notes, take pictures, write up a quick report, and have more than one individual (a witness) sign to say that they verify the condition, too. If possible, have the company you are renting it from verify what you’ve written. Do the same thing upon the return. This one should be a given, but in case it’s not, I’ll say it anyway. Do your homework on a company before you rent a crane from them. Ask around. Find out what your competitor’s experiences have been and then make your selection. No one likes to hear “I could have told you so” after the fact. Like with most other things in life, it’s all about educating yourself to make better decisions. Inevitably, the risk of something—whether it’s damage to a rental car, a crane, or a computer—will end up in your lap. The trick is to know when the possibility exists. Pay attention to your contracts. Watch what you sign. Inspect your equipment. Because the day will come when that risk is pointing at you. And you’ll be in a much better position if you’ve had time to prepare. 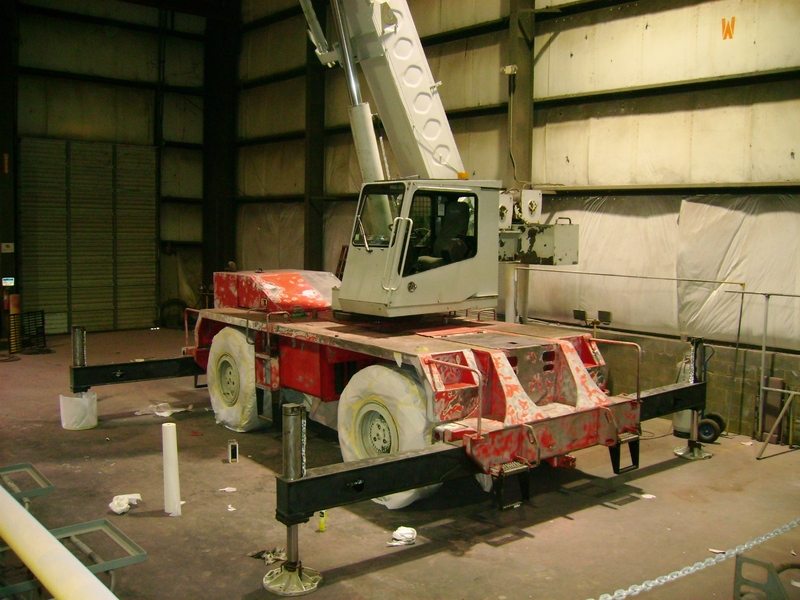 NextInsuring Cranes – Crane Accidents and Some Hard Truths!